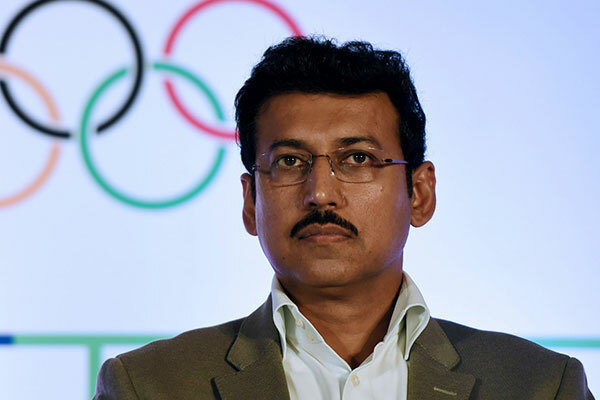 The Indian Government is leaving no stone unturned in offering full assistance to the athletes who are going to be performing at Tokyo Olympics 2020. 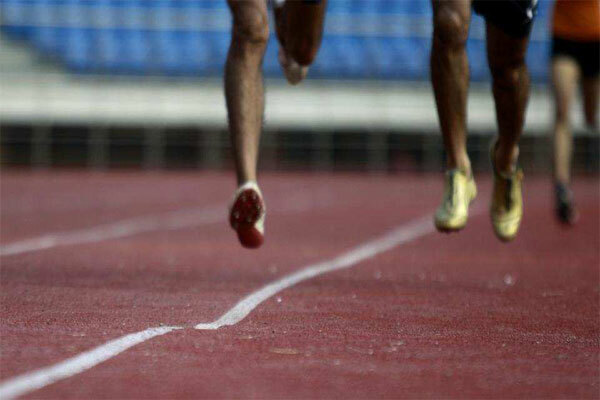 Preparation of Indian athletes and teams for their participation in International sports events including forthcoming Tokyo Olympics 2020 is a continuous process. 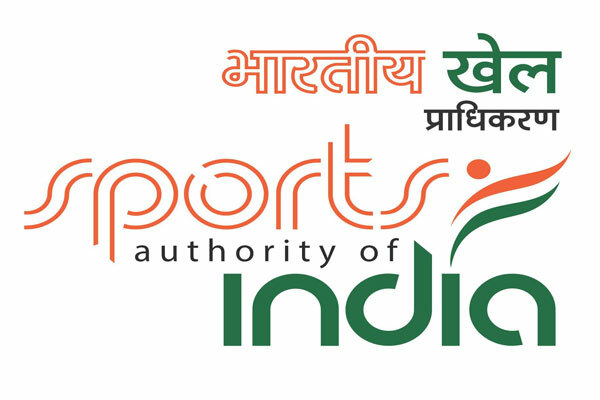 Government is providing full assistance to the identified athletes for intensive coaching through national coaching camps organized by the Sports Authority of India (SAI) besides providing foreign exposures / competitions under the Scheme of Assistance to National Sports Federations (NSFs). 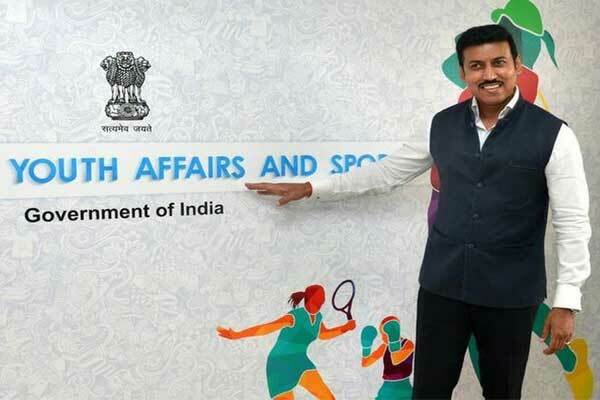 Further, the Ministry of Youth Affairs & Sports is implementing Target Olympic Podium Scheme (TOPS) within overall ambit of National Sports Development Fund (NSDF) for providing financial assistance to elite athletes included in TOPS for their customized training in world class training institutes/academies within the country and abroad. 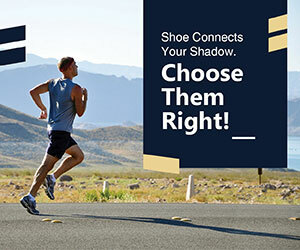 TOPS gives focused attention to identify, groom and prepare potential medal prospects for Olympics / Paralympics 2020. The training programme and other requirements of the athletes, selected under TOPS, are considered by the designated Committee in Mission Olympic Cell (MOC), headed by Director General, Sports Authority of India (SAI). No complaint regarding food and accommodation during participation in sports events abroad has been received in recent past from athletes. SAI has signed agreements with foreign coaches. Foreign Coaches, engaged with SAI, are also to train two (2) Indian coaches to upgrade their knowledge / technical skill etc. At present, 18 foreign coaches and 6 foreign support staff have been engaged with SAI.